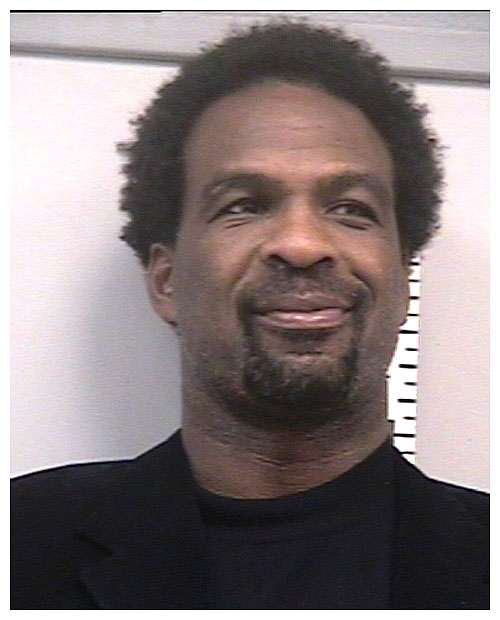 Ex-NBA All-Star Charles Oakley was arrested in December 2007 after Auburn, Georgia cops spotted him driving erratically. Though a Breathalyzer test showed Oakley's blood alcohol content was below the state legal limit, the former New York Knicks forward, 44, was charged with impaired driving (state law makes it a crime if a motorist is 'under the influence of alcohol to the extent that it is less safe for the person to drive'). A cooperative Oakley was also cited for failure to maintain a lane. He was then booked into a Gwinnett County lockup and bonded out after about three hours in custody. Submitted by midnightrider on Tue, 2011-03-01 00:01.
this was such a set up by the rouge police dept in small town georgia ! !